Lance Miller has 30 years of experience as a trial lawyer focusing on complex financial disputes. He works with clients on matters of arbitration, banking issues, bankruptcy litigation, breach of contract matters, business litigation, construction/ mechanics lien issues, defaulted bond issues, estate and trust matters, farm mediation, foreclosure and repossession litigation in both state and federal courts, lender liability litigation, real estate matters, and UCC litigation. He has tried dozens of cases before state, federal, and bankruptcy courts and arbitration tribunals. Represents clients of all sizes to enforce commercial loan and lease remedies and defend against claims of lender liability. Experience spans credit facilities, ranging from commercial real estate financing to equipment leasing to asset-based lending. Represents creditors in bankruptcy court and has enforced commercial loan remedies in numerous jurisdictions. Represents a variety of interests, including buyers and sellers of property and businesses, financial institutions, insurance companies, unsecured creditors, creditor committees, trustees, lessors, corporate debtors and individual debtors in large, non-consumer bankruptcies. Prosecutes and defends commercial contract litigation, foreclosure and replevin proceedings. 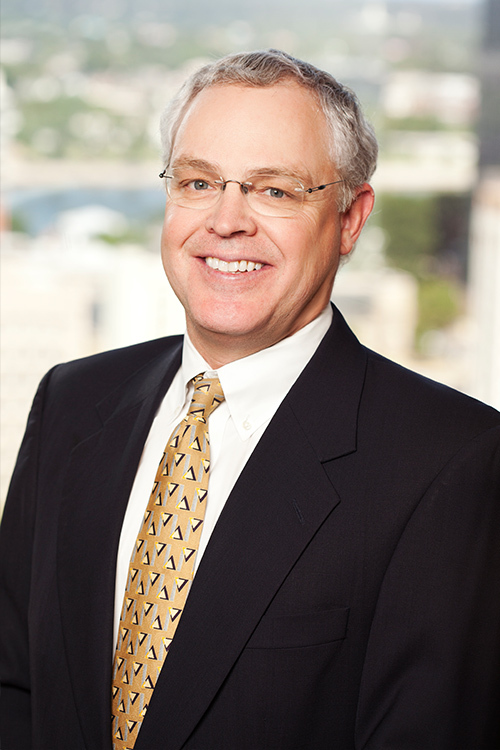 Mitchell Williams Attorney Lance Miller Presented at Arkansas Bar Association 23rd Annual Debtor/Creditor Law Conference - Discussed the "Art of the (Bankruptcy-Avoiding) Deal"